Tired of the same old same old when it comes to holiday fare? 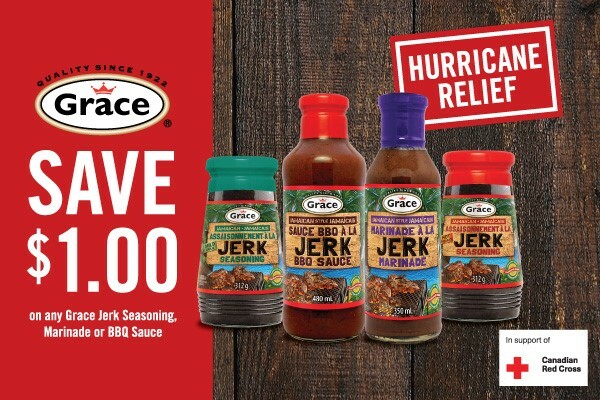 Spice up your festive menu with a jerk twist from Grace Foods Canada Inc. It’s so easy. The possibilities are endless.